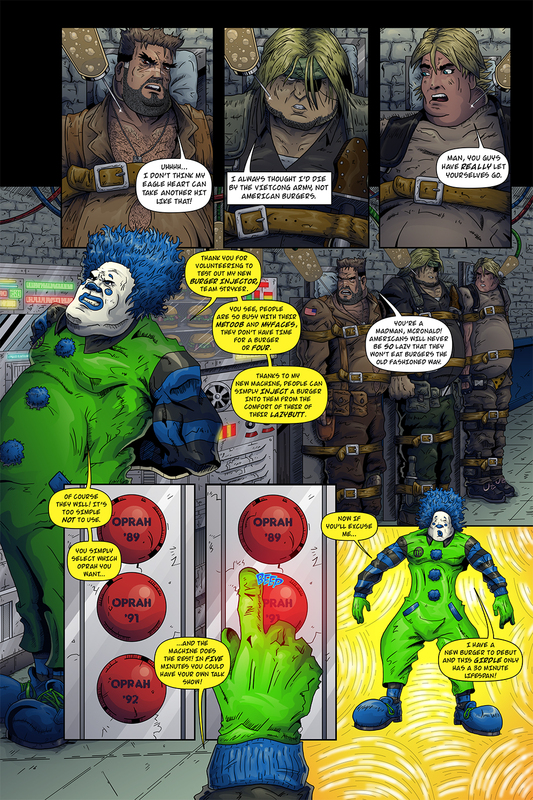 We’re now into the last 10 pages of Team Stryker Mission 009! This weekend I just finished doing all the pencils of all 24 pages so I’ll be spending the next couple of months inking and coloring the remaining 8 pages. My goal is to have the issue finished by August so that I can order the books for the Edmonton Comic Expo in September. Have a great week and as always you can follow Team Stryker on Facebook, Twitter and Instagram at TSComic. Hey, I can’t see a page on here, did it upload correctly?